David Adrian has one goal, to deliver a positive experience to all his clients. 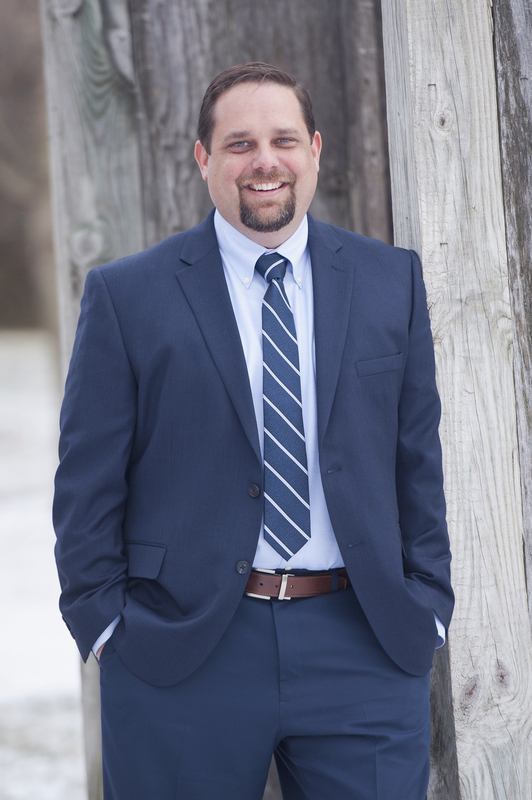 Originally licensed in 1999, he’s a second-generation Realtor who understands how important it is represent his clients with purpose and integrity. Working in today’s Real Estate market is challenging, you need a Realtor who is very responsive, understands how to negotiate, and is aware of all the options that are available to you. David works with Buyers, Sellers, and Investors and prides himself on being a “one stop shop” for all your needs. From giving advice on how to prep and stage a home, coordination of the home search, professional marketing, expert negotiation of the sale through the closing, he is there to help all your needs. Real Estate is very local, each community has its own market; having an expert like David Adrian who knows how to properly assess a neighborhood and home is key to getting clients the best possible price and terms. Recently David worked at Coldwell Banker in Management and Agent Development. Part of that process included coaching agents of all skill levels, reviewing thousands of contracts to ensure compliance and viability, and being a primary instructor for Coldwell Banker’s Proprietary training program, Pro Start Academy. He’s taught well over hundreds of courses covering all areas of Residential Real Estate. David is happily married to his wife, Kristia and has two children in elementary school. He believes in being very involved with his family and community. He coaches a lot of his kids teams, is a Cub Scout Leader, and is involved with their schools. Additionally, he volunteers in the community, helps numerous local charities, and supports local businesses. If you have any Real Estate need, even just a question look to David as YOUR Real Estate Advisor.